Home > Yakuza 6 > The games we're looking forward to in 2018: Matt S.
The games we're looking forward to in 2018: Matt S.
So, 2017 was the best year for video games that we've ever seen. 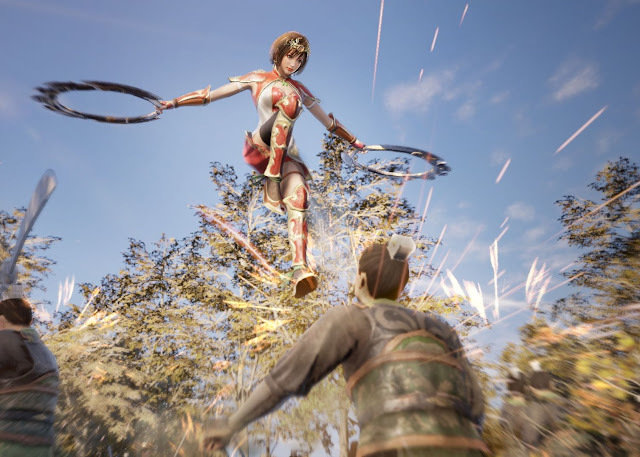 From NieR: Automata to Yakuza 0, through to Persona 5, Blue Reflection, Gravity Rush 2, Tekken 7, Hellblade, and any number of other games, it was a year where we just never got a moment to breathe. The question is: can 2018 possibly equal or top it? We actually think so, and over this week, some of the DDNet team are going to look at some of the games that we're most looking forward to. Especially the non-blockbusters. There's a lot of blockbusters that everyone knows about, but here are some of the games that you'll be playing in-between them. Finally for this little series, we have Matt's picks! 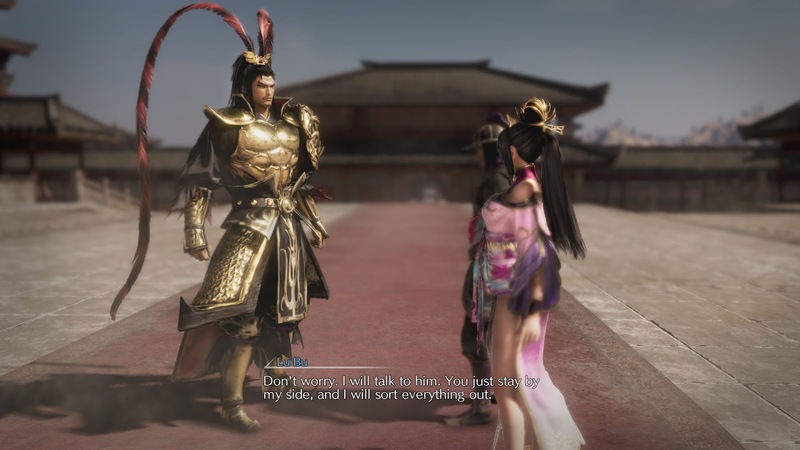 The ten minute demo I got with Dynasty Warriors 9 last year at Tokyo Game Show wasn't enough. It wasn't anywhere near enough. The more I hear about this game the more I really want to play it right now. A huge open world that recreates the entirety of China with which to wage your battles over promises to add a whole new dynamic to Koei Tecmo's storied franchise, and as one of the biggest fans of Warriors games out there, I just can't wait to see how it will all play out. I was already a fan of the Yakuza series going into Yakuza 0 earlier this year, but SEGA managed to really up the standard of the franchise with that prequel (and latest game in the franchise). 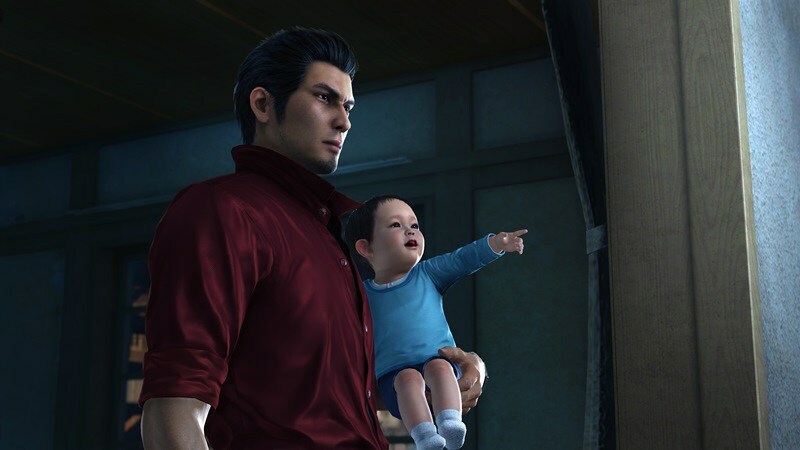 Yakuza 0 cemented the series as something special and a premier JRPG name, and with any luck Yakuza 6 will not only meet the new lofty standards we have of this series, but it will exceed it all over again. I don't think I'll ever tire of Gust's Atelier franchise. 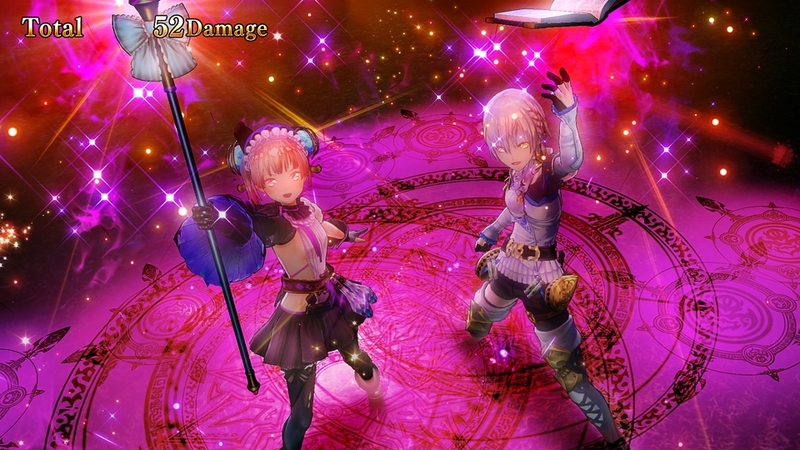 Where most JRPGs try and tell epic stories of world-changing events, the Atelier series is content with being charming and innocent, bright and happy, and very focused on the lives and experiences of a small cast of characters. That localised, character-heavy experience is a breath of fresh air for people that play too many JRPGs, and with this one being released on the Nintendo Switch as well, I'm really looking forward to taking my Atelier series on the go in a format that is almost uncompromised when compared to the TV console version (because sadly the PlayStation Vita games have never quite been up to the standard of the home console version of these games). This one took me by surprise when I played the demo earlier in the year. I wasn't expecting anything more than a pleasant JRPG, but that demo of Square Enix's Nintendo Switch exclusive suggested that the final game would offer a darker, deeper narrative than I had been expecting. Much darker and deeper. 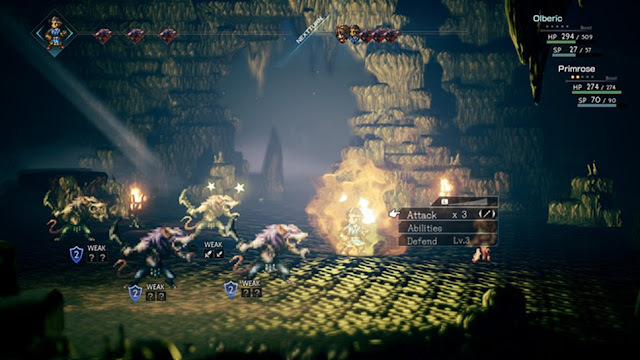 Now I'm looking forward to it in the same way that I was so keen on the Bravely Default games on the Nintendo 3DS; deep, rich JRPGs that mix classical genre sensibilities with very modern storytelling. 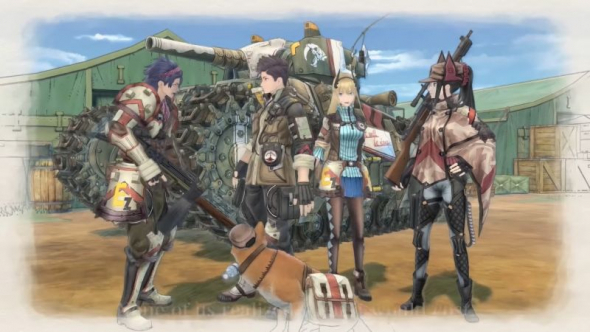 As one of the very few people that really enjoyed Valkyria Revolution, I'm very much looking forward to seeing what SEGA can do when it takes the series back to the roots that people loved so much of the original. If SEGA can find a way of mixing the gameplay that people loved from back then with the storytelling standards of the newer game, then I think the company might just have another megahit on its hands.